Iit's not just top and mid-line retail stores suffering sales declines--Neiman Marcus, Tiffany, Macy's, Herberger's, and Sears. It's also hit second hand stores. Savers, a for-profit thrift store chain based in Bellevue, Washington, is closing two of its 11 Twin Cities locations, a Savers in Bloomington and a Unique Thrift in Columbia Heights, as well as a number of other locations nationwide. 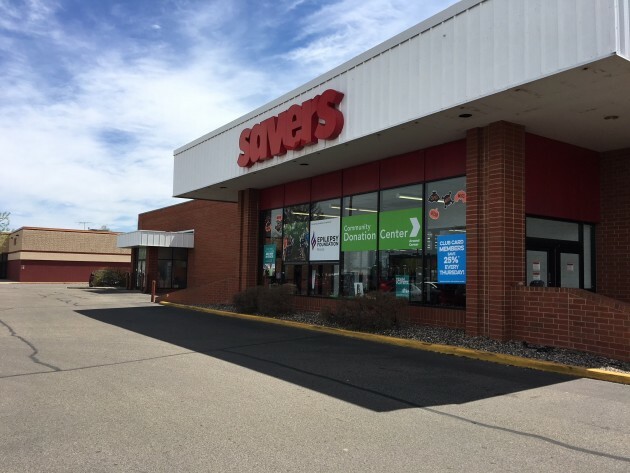 According to a letter from the company to the Minnesota Department of Employment and Economic Development, the company will close a Savers store in Bloomington at 8049 Morgan Circle S. no later than July 15 and a Unique Thrift store in Columbia Heights at 2201 37th Av. NE no later than Oct. 31. An employee expects the Bloomington store to close by the end of June. About 145 workers at both stores will be impacted. Tuesdays when everything is an additional 40% off for seniors." Patrick Cronin of St. Paul became a thrift store regular after going through multiple sizes during a major weight loss. On Thursdays he gets an additional 25% off as a club member. "I've gotten a $150 Hugo Boss shirt for $6," he said. "I save 85 to 95% on a regular basis." 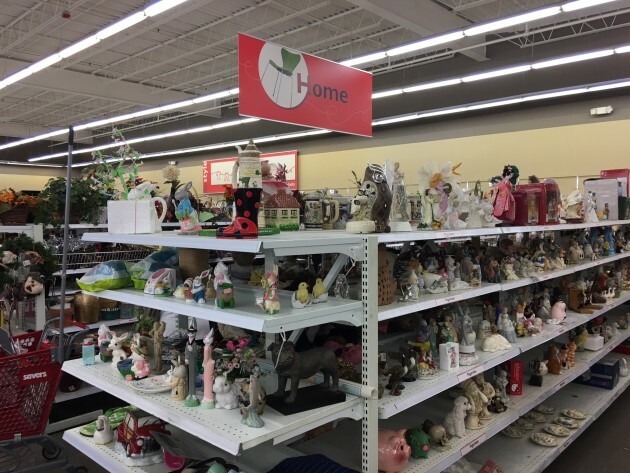 Savers, which has nearly 15 Minnesota locations under the names Savers, Unique Thrift and Valu Thrift, is closing locations around the country, including five in Chicago, one in Wisconsin and all of its Colorado stores. It has more than 300 stores remaining. In 2015 Minnesota Attorney general Lori Swanson and Savers settled a lawsuit in which the state accused the company of misleading the public about donations to local charities such as the Vietnam Veterans of America and Courage Kenny Foundation. Savers modified how it handled donations of used goods and paid local charities $1.8 million. Savers, which is privately held, calls itself the largest retail thrift store chain in the country with annual sales of more than $1 billion. Representatives from Savers did not return requests for comment.